This is where we post the best NOC deals. 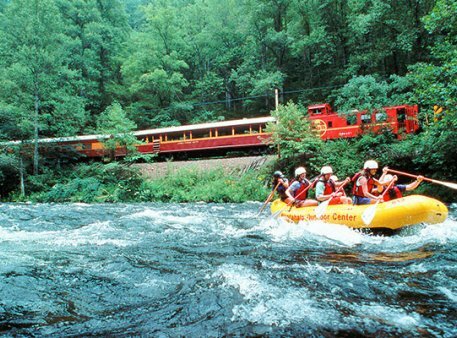 Save money with these whitewater rafting, zip line and lodging special offers. 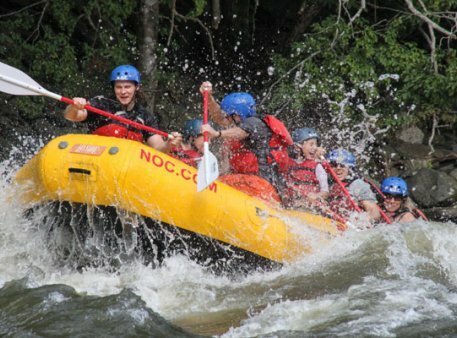 These river rafting deals are for standard trips on the Southeast's best whitewater rivers. 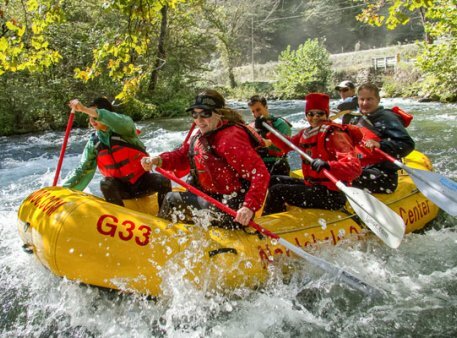 And most of these special deal trips are the first or last launch time of the day, which ensures a more beautiful, less-crowded river atmosphere. 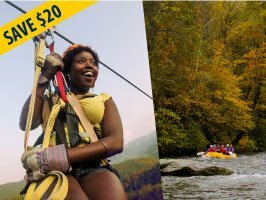 The rafting, zip line tour and lodging packages reward you for reserving a full-day of fun on your vacation; you'll save $13 to $25 per person.